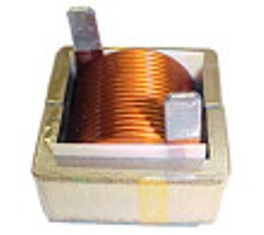 CWS provides Custom Winding of transformers, inductors, chokes for commercial, industrial and military applications. CWS specializes in Custom Windings of any types of coils, air coils, self supported coils using bondable and non bondable wires. Click on the individual photos to get a larger view.